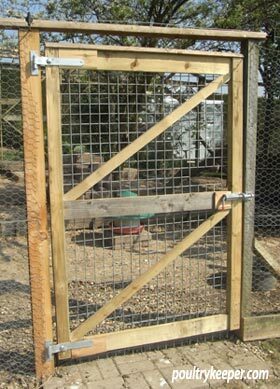 Someone i know who has had red mite has asked me to give their chickens a home. 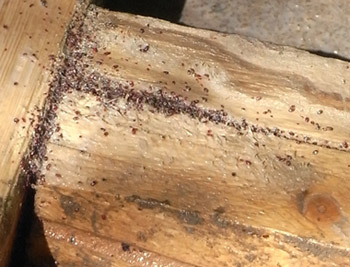 This will mean mixing them with mine and we have not had a problem with red mite yet.Is there a chance that they could bring red mite with them? Yes, they can carry a few in with their feathers. 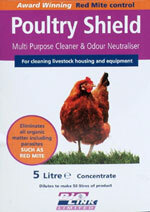 Some people put a few drops of Ivermectin onto their skin to kill off the red mite but this is unlicensed for poultry. I have recently found red mites in the hen house, I followed your instructions and have cleaned and resprayed, my hens have lost alot of feathers could that be due to the mites or the natural moult? Probably due to a moult. This could have been brought on early by the mite infestation although older hens will moult earlier and for longer than young hens. Keep on top of the mites – they do come back and are incredibly resilient! I’ve never tried it…. sorry can’t say. I would think you could try it on an area where there are mites and see if they die / stop crawling around. I would take a guess at saying it will work. Where do they initially come from ? 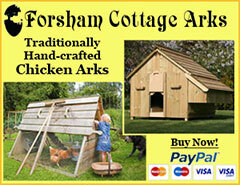 Usually the wild birds, or carried in by other chickens if you buy more. 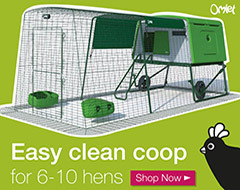 Eggs or mites can get onto clothing, your feet, cleaning equipment or anything else that goes inside your coop and can then be carried from coop to coop. 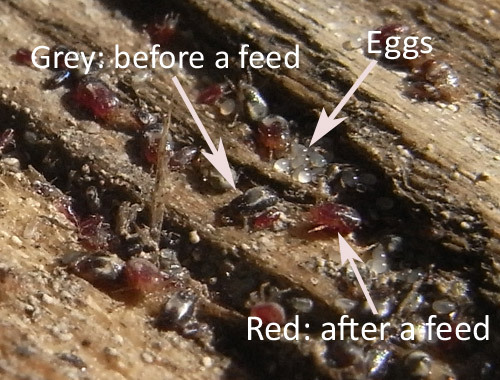 if you have red mite is it ok to still eat the eggs? 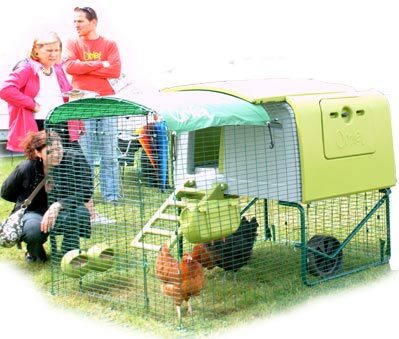 Hi can you get red mite with plastic chicken coops? You can, but it’s harder for them to find places to hide and you can normally strip down the coop and clean it more easily without the cracks and crevices you have with wood. I have read comments on blog posts where people swear they are being bitten by red mite but I’ve never found this personally and there are other mites that affect humans that could be the cause. They itch when you find them crawling on you but if you wash your clothes and shower, they should be gone. Hi I have had no hens in my wooden coop for about a year, but did have red mites. Am going to get more hens. How long do the eggs lie dormant and how can I kill red mite eggs? 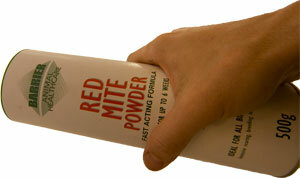 Normally red mite can survive about 8 months without a feed…. so all being well you’ll be mite free in that coop. Our chickens have Red mite and I want to get them a new coop but i don’t want the red mites in the chickens feathers to infest the new coop. How can I prevent this? You can treat the chickens before moving them into the new coop. Ivermectin is used by many although isn’t licensed for poultry. I have removed the chickens, hosed down old chicken coop, treated with pestene, dusted girls and now my dog is scratching as I am. I noticed laying boxes are more free but roof seems to have darker mites even though no chickens are in the coop? Shall I do it all again hose dust then use hydrated lime wash then do I need to move the house elsewhere? Yes, this is typical Irene and the reason why so many chicken keepers shiver at the thought of red mites. They are very resilient. 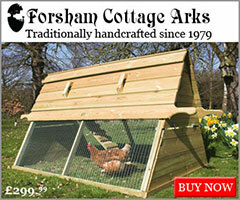 They can last 8 months in an unoccupied coop. 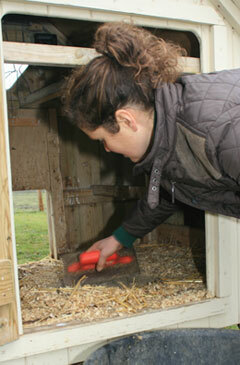 Once the chickens are out, keep treating the coop regularly and you should be able to get on top of them. The key is to break their life cycle – they reproduce AFTER a blood feed in as little as 6 days in the warm weather so the treatments need to be in between this timing or a few that are left over can lay thousands more eggs in just a week.